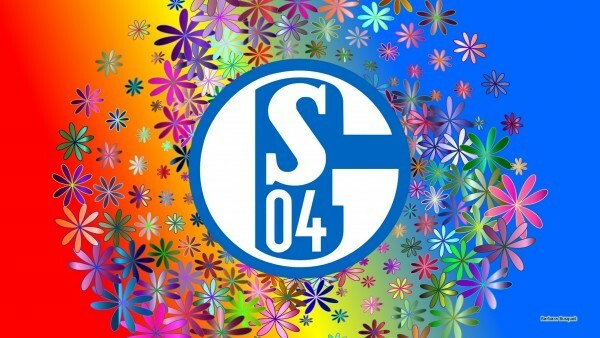 FC Schalke 04 wallpapers with emblems of the football club from Germany. 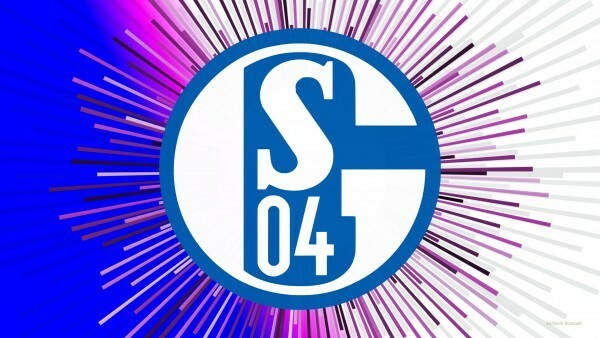 The full name of the club is Fußballclub Gelsenkirchen-Schalke 04 e. V, but most people say FC Schalke, or just Schalke or S04. Nicknames of the club founded in 1904 are Die Königsblauen (The Royal Blues) or Die Knappen (The Miners). 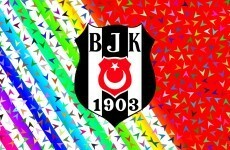 Black Schalke 04 logo wallpaper, with blue stars and squares and dots in all colors. 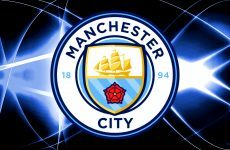 Light desktop wallpaper in white and blue colors of the logo. Great Schalke 04 wallpaper with huge emblem in the center. Colorful S04 football wallpaper with flowers in the background. 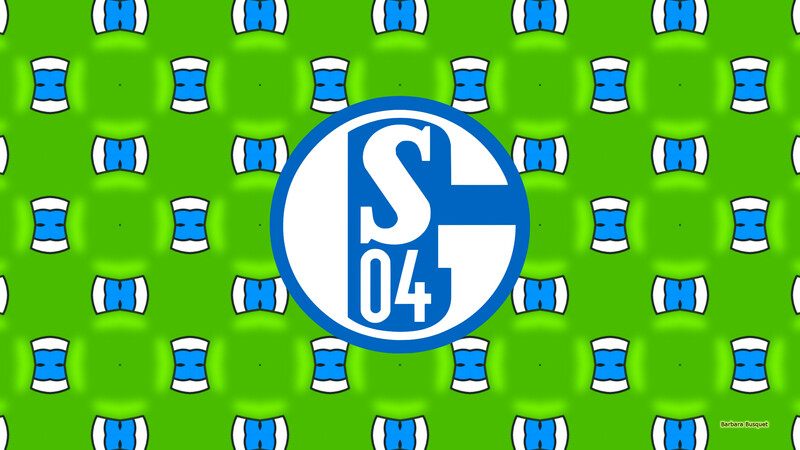 Blue green Schalke emblem wallpaper. If you want to download one of these S04 wallpapers, just click on the picture and you will be redirected to the download page. There you can right click on the wallpaper and save it to your computer, laptop, tablet or mobile phone.